In a previous post I discussed the importance of Issy-Les-Moulineaux in the history of French aviation. 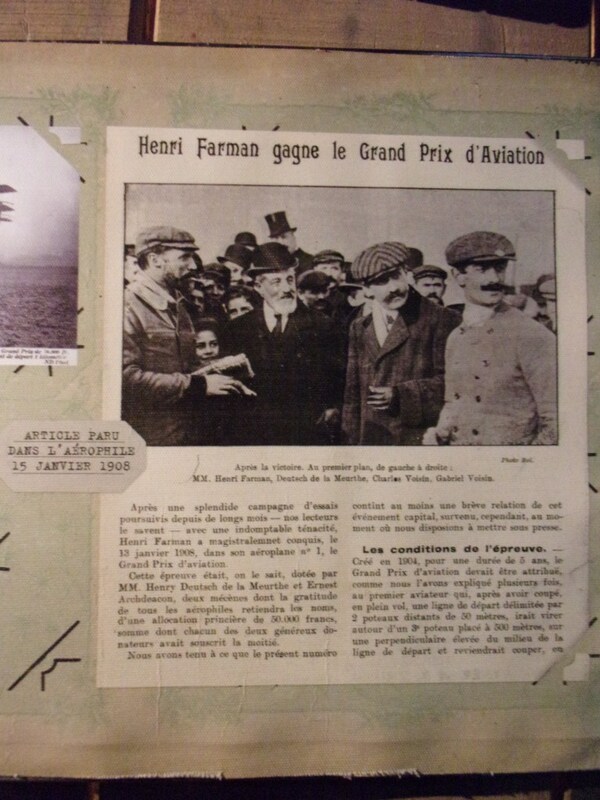 I focused the first part of that post in the first 1-km closed circuit flight by Henri Farman on the 13th of January 1908. 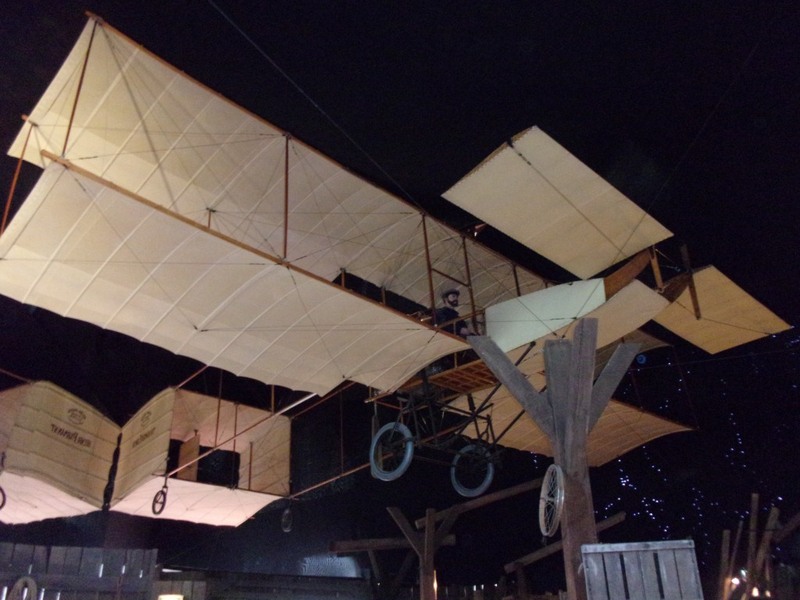 In this post I just wanted to leave a couple of pictures taken at the Musée de l’Air et de l’Espace (Le Bourget) showing a replica of that plane and an article appearing two days later in the L’Aerophile explaining the achievement (in French). Article appeared on 15 January 1908 in L’Aerophile.